Reinforcing concrete with rebar provides protection against the stress of tension. Welded wire mesh is used to maintain the integrity of poured concrete slabs to prevent unsightly cracks. 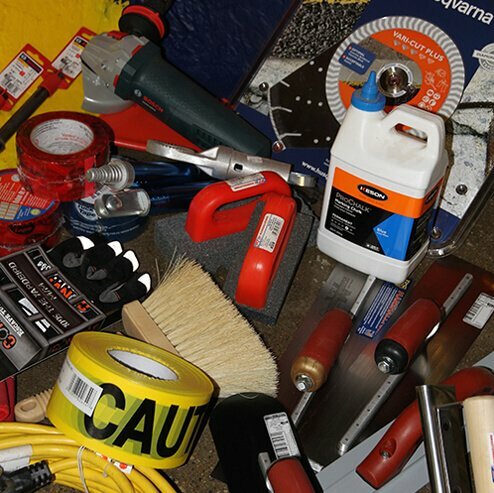 Hand tools, power equipment, concrete chemicals and a full range of construction supplies. With a focus on economic and environmental performance, rigid insulation will provide the durability and sustainability you’re looking for. Milltrade is a master distributor of Rebar, Wire Mesh, Rigid Insulation, and Concrete Supplies. We are a family-owned and operated business founded in 1981 and have over 37 years' experience servicing the construction industry in Edmonton, Alberta and surrounding area. We take pride in our ability to offer high quality services and competitive pricing for all our products. Doing things right the first time has been woven into all of our daily procedures. We are proud to say several of our customers have purchased from us on a consistent monthly basis dating back to 1982! Providing quality service is the core of our business. We focus on building relationships by offering brand name products and friendly customer service with a smile. Reinforcing bar or rebar is a steel bar used widely for concrete reinforcement in buildings, bridges, foundations, slabs, and roads. Its surface is patterned to form a better bond with concrete. It is primarily made from recycled scrap steel and comes from the mills in lengths of 6, 12, and 18 metre lengths. Milltrade has a large inventory of contractor tools, power equipment & concrete supplies including brand names such as Bartell, Bosch, Century Wire, Chapin, Husqvarna, Keson, Marshalltown, Max, Multiquip, SpecChem & Proline. Visit our showroom for all your concrete tools & supply needs. Wire mesh is produced in sheets and rolls for the construction and precast industries. 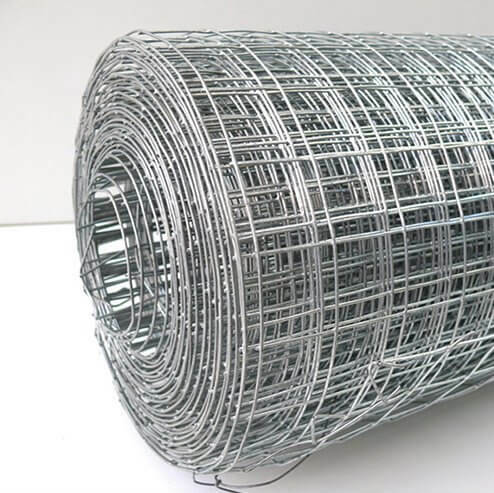 Wire mesh is efficient, economical and viable option for concrete reinforcement. Wire mesh can be used for slab-on grade reinforcement, floor and wall systems and architectural precast wall panels. Terrafoam Platinum 3000, produced in Alberta, is the most environmentally sensitive polystyrene insulation. It can improve the R-Value as much as 20% and has near zero global warming. Uses - grade beams, foundation walls, under concrete slabs and cladding under siding. Competitive pricing, our prompt response time, combined with the quality of our products contributes to our growing customer base. Milltrade is the "full meal deal" when it comes to concrete construction supplies. Milltrade's roots in wholesale distribution schooled us in securing international suppliers. Our broadened inventories compliment projects requiring the following mix of related products - Rebar, Wire Mesh, Concrete Supplies, and Rigid Insulation. We listen, we react, we're dependable, we'll earn your business!